It all went down on August 20 -- the footage begins with a staffer telling cops Incognito was bullying people in the mortuary and "threatened one of our funeral directors." When cops entered the place, Richie was already face down on the floor -- and attempting to cooperate with police. But, things got very weird a short time later. 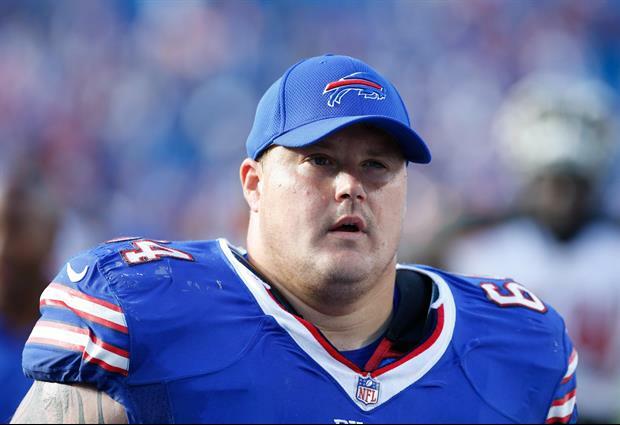 One cop told Incognito, "Don't do anything stupid, okay? Put your hands behind your back." I hope this kid gets help. One of my customers was Incognitos roommate in college at Nebraska. They were both linemen. Said the guy is straight up insane, even back then. If someone was smart they’d get him help. I think CTE broke his brain. He ain’t right. He was pretty nuts early on in college. Is Incognito retarded? Inbreds are usually pretty damn strong but not smart at all. This dude will end up in a barricade stand-off with police. Do you try to frick up thread titles? I had to read Larry’s title four or five times before it made sense.